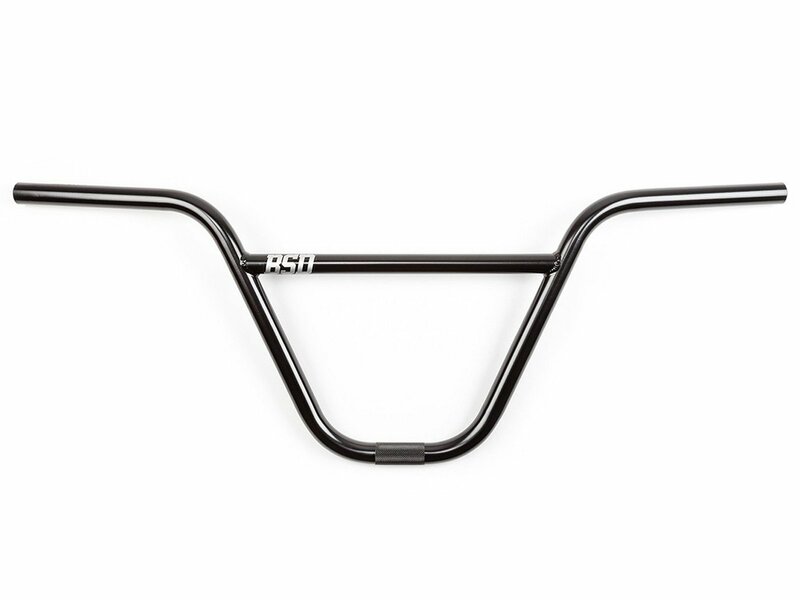 The BSD "Raider" BMX Bar are David Grant’s signature bar and at 10″ tall are the tallest bars in the BSD range. Such a tall bar needs to be quite solid. For this reason the BSD "Raider" BMX Bar consists of heat-treated 4130 CrMo.